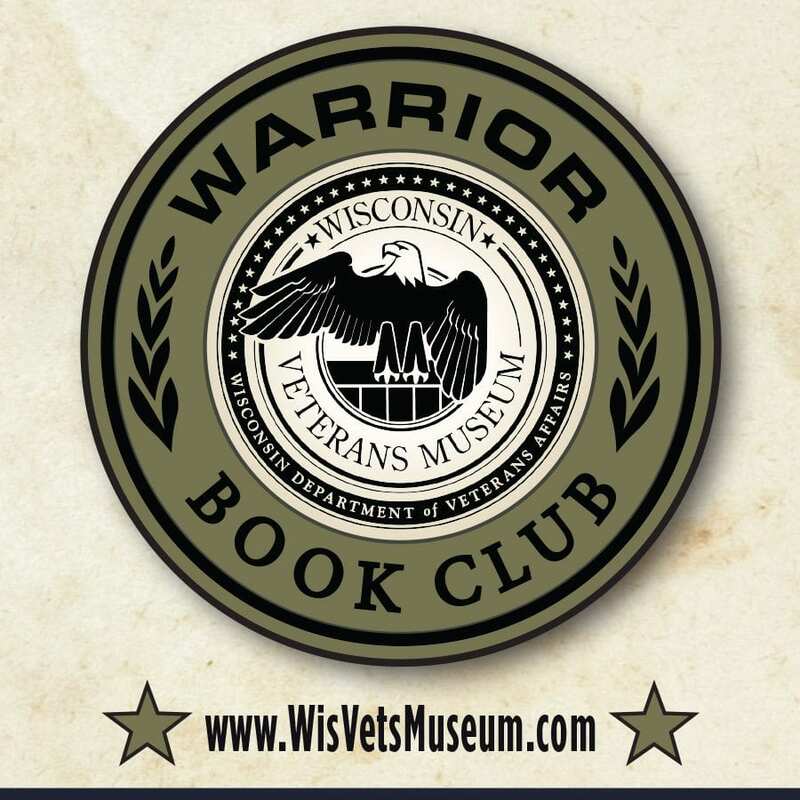 From happy hour to the post-dinner hour, there are lots of programs for grown-ups to learn more about Wisconsin Veterans. Mess Night at the Museum is a quarterly dinner-and lecture series, guest speakers explore topics related to Wisconsin’s Military & Veterans. For dates, topics, and advanced online registration visit the event page or click on the image above. 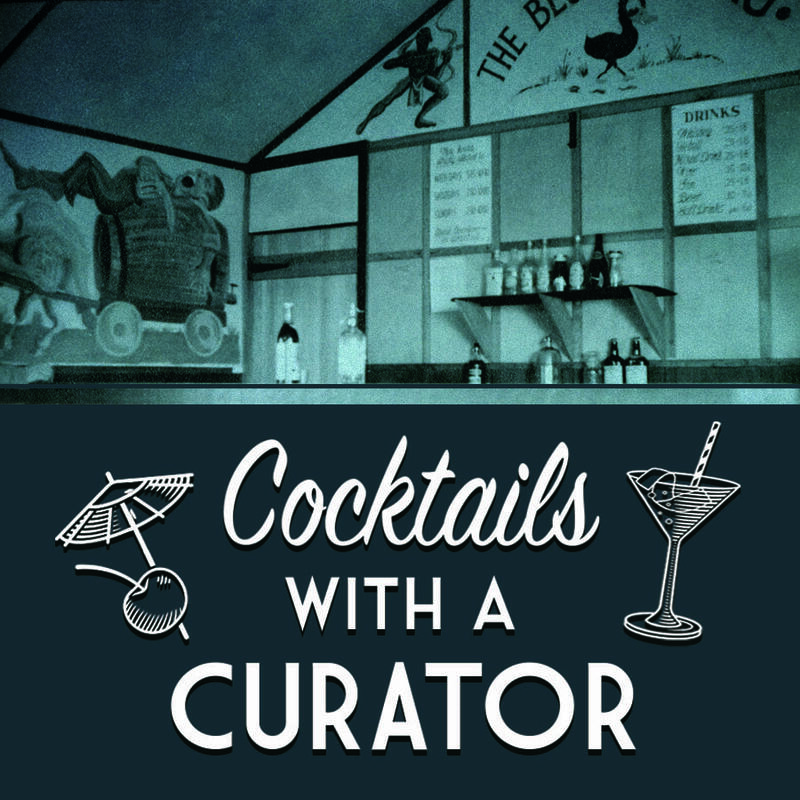 A happy-hour event series (yes, with drinks!) with the Museum's curators, who will share stories from the collections here at the museum. his event is open to the public and registration is not required. For dates and information visit the event page or click on the image above. Warrior Book Club explores classic through contemporary texts about service members' experiences. This event is open to the public, books are provided, and registration is required. For dates, books, and advanced online registration visit the event page or click on the image above.